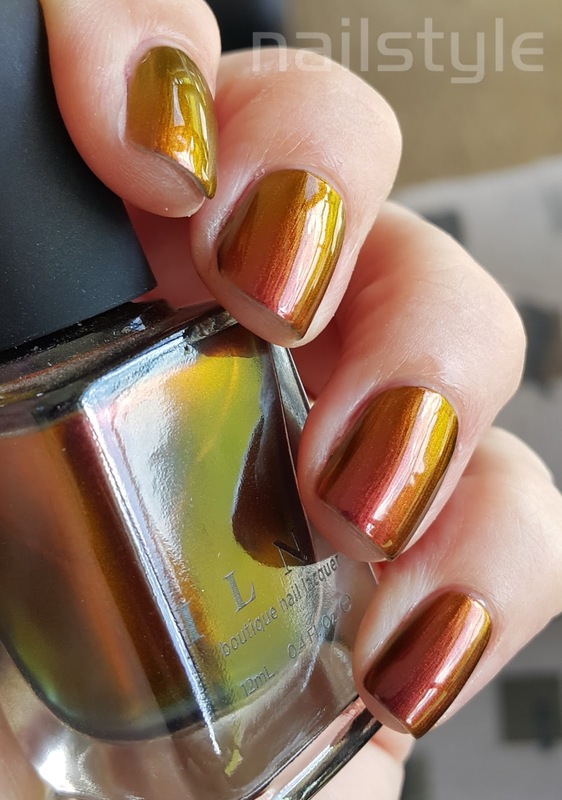 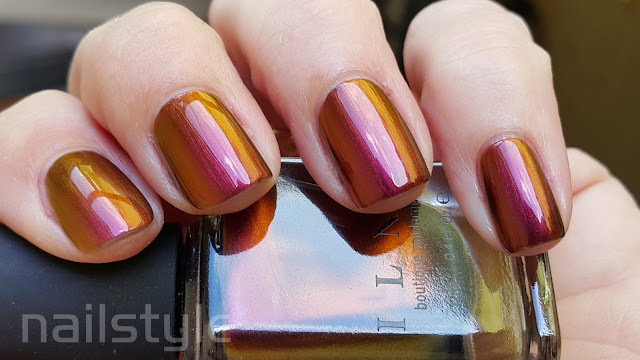 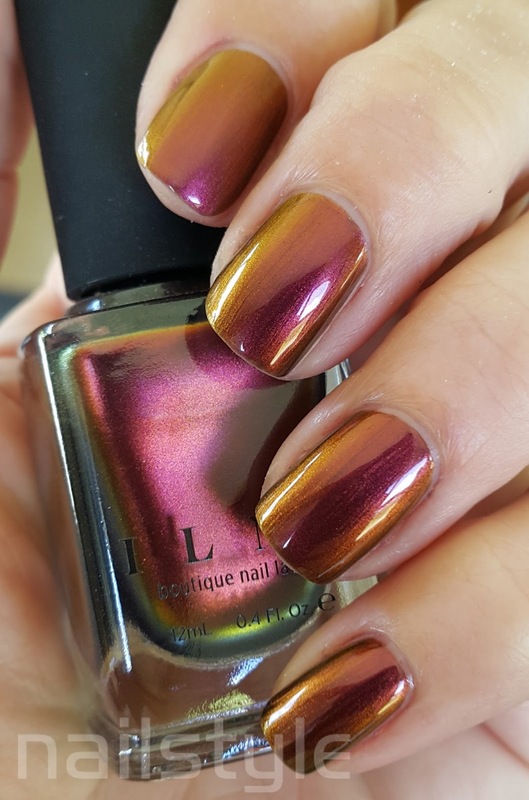 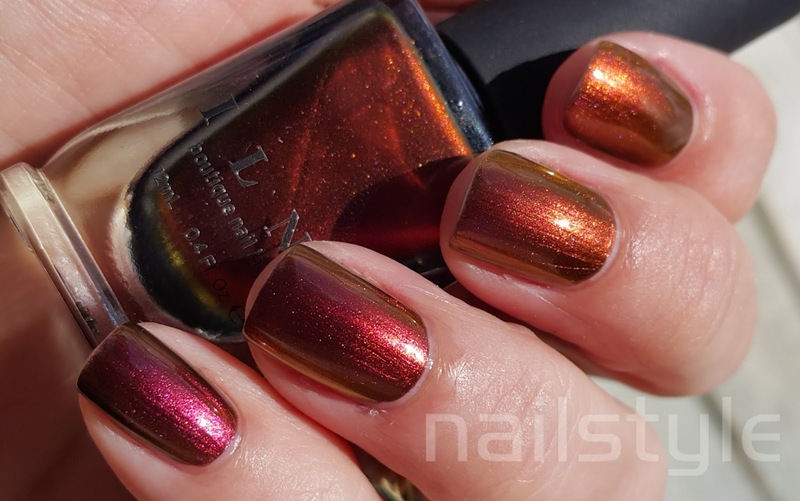 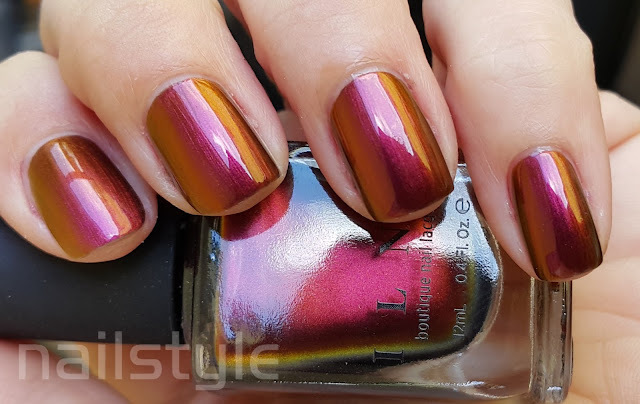 Another wow factor duochrome from the lovely ILNP range. 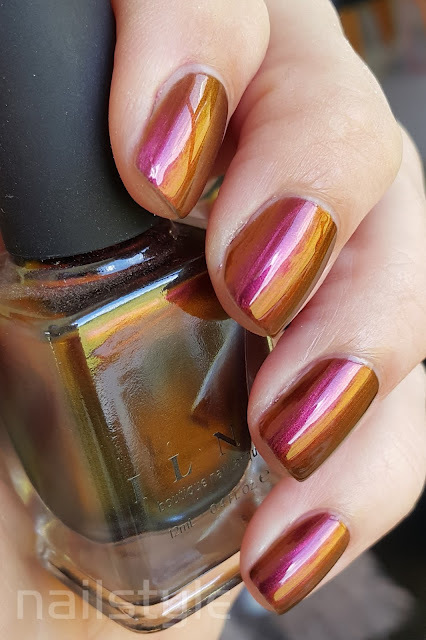 This one is totally epic!! 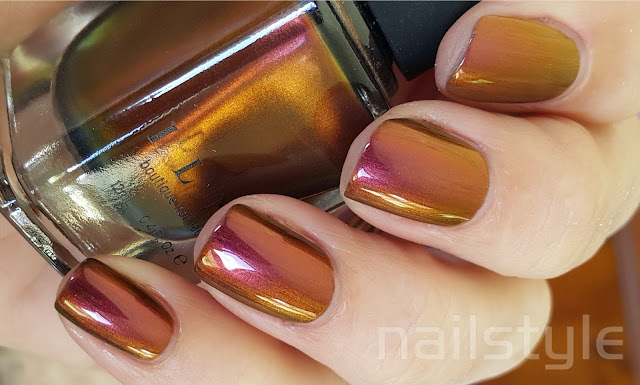 I really enjoy the short flat brush from ILNP - makes for effortless, tidy application.